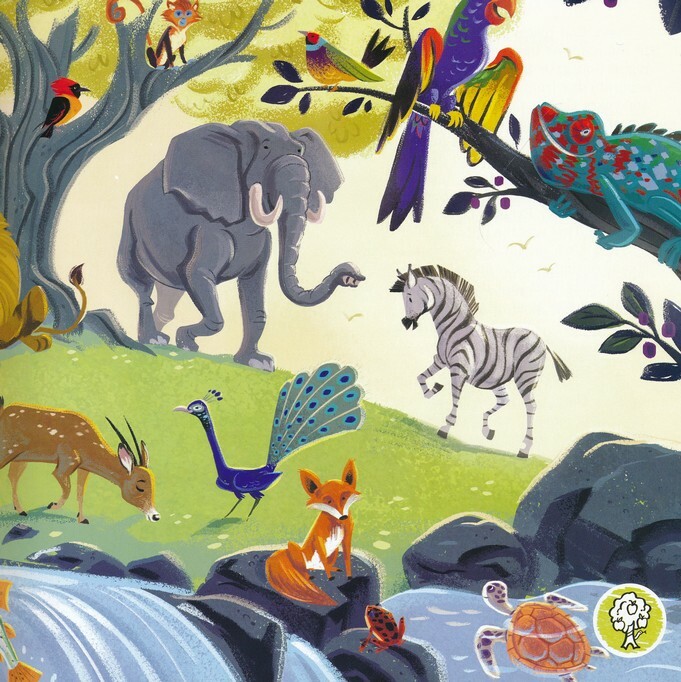 I was talking with a Pastor friend the other day as he wanted a new Bible storybook for his daughter. They love the Jesus Storybook Bible (we do too, and looking back I am baffled that we haven’t added that to our Recommended Resources page yet) but wanted to introduce something new, with a little more text. 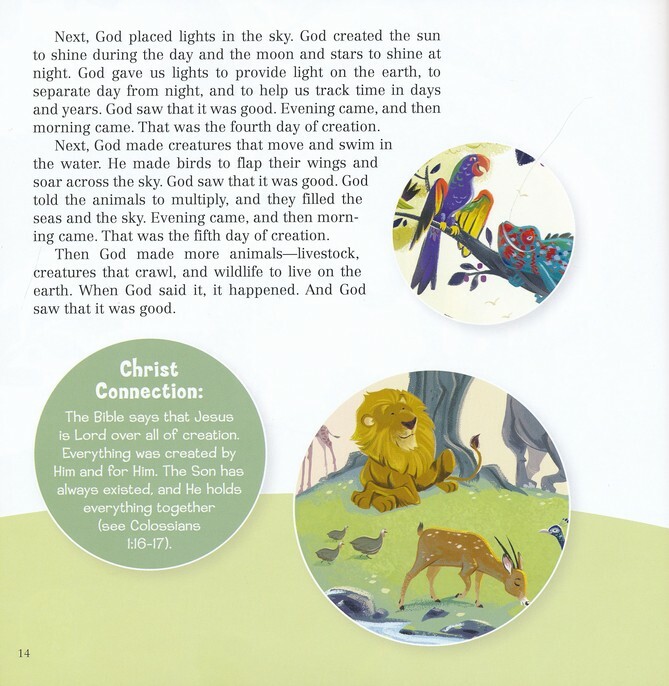 Now, I am a huge fan of the Big Picture Interactive Series, but knowing she was a little old for The Big Book of Bible Stories for Toddlers but perhaps a little young for The Big Picture Interactive Bible Storybook, after sharing various options it seemed like the book I’m reviewing now was the best choice. Much like all of the other books in this series, the interactive elements are super cool – but I want to focus on the actual book itself today. It truly is a great medium between the two mentioned above. Each story is spread over 2-4 pages with larger text and images than the other books. It features an application question for most, if not all, stories to start a conversation at home. Most importantly to me, just like the Gospel Project curriculum and all of the books in this series, every lesson is tied to Jesus, reinforcing our shared belief that is is ALL about Jesus. 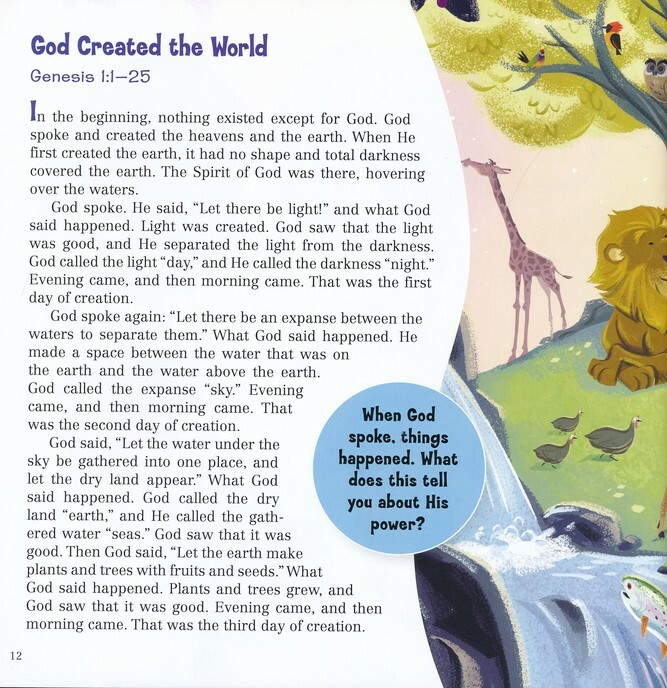 While the language of the book may not be as poetic as the Jesus Storybook Bible, to me there is a little more depth to the storytelling, due to the greater number of words, meaning you are looking at a middle to older preschool level to begin accessing this book. The font size would lead this also to being a good option for an early elementary reader. Just like every book in this series I have come across – I love it! For 100 Bible stories, I don’t think you can go wrong with adding this to your collection or gifting it this Christmas! Grab one today from LifeWay, Christian Book or Amazon.